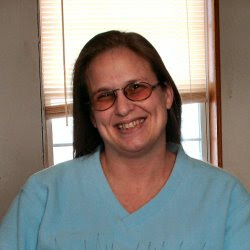 If you haven't seen already, I've added 2 new pages to my blog. The links are towards the top next to my tou link. The first link is where I will eventually have all my freebies, including some of my kits the were previously only available in my stores. I already have some of them there, but I still have a tons more to add so be sure to check back often. The second page is where I will be showcasing layouts made with my kits. 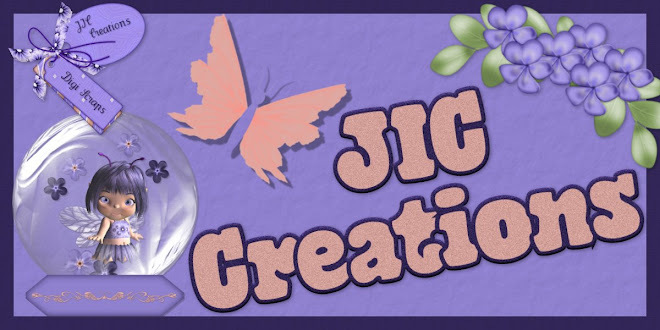 If you have a layout that you've made with one of my kits and want it added to this page, send me an email at jiccreationslayouts@gmail.com with the name of the kit you used and the layout at 600x600 pixels. Now on to the new freebie! Pixel Scrappers August 2018 Blog Train, Kids Ahead. 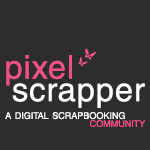 You can find all those that are participating here at Pixel Scrapper. And here is what I made for the train. Download links are below. Have a Good Day & Happy Scrappin'! Huge kit! Thanks so much. 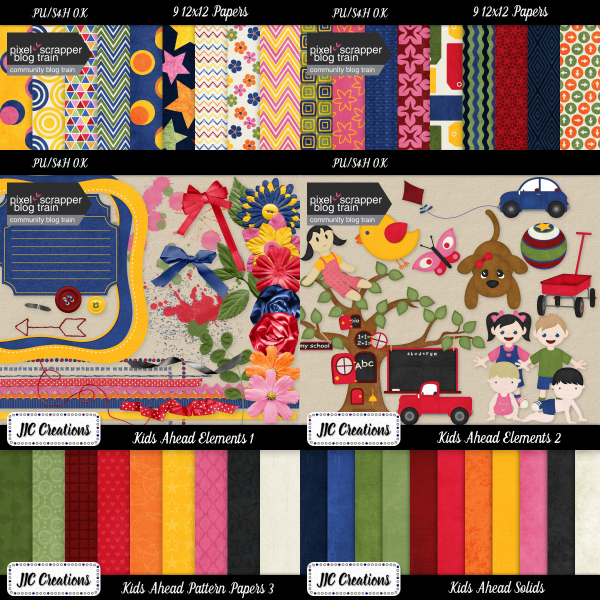 Jody, thanks for a very cute kit... love the variety of papers! Thank you for all the cute gifts! So many bright and playful parts in thus kit! Thanks! So cute and pretty, thank you! Thank you very much! Lovely kids! What a beautiful kit -- love the bright colors! thanks so much for sharing!